In my last article in my integration series I talked about our integration with MS Orchestrator, and when investigating these tools we found another very similar tool called HP Operations Orchestration (or HP OO for short) which is described by Hewlett Packard as Enterprise-scale IT Automation. If you are not familiar with HP OO is very similar in concept to MS Orchestrator which I wrote about here, both have integrations, both have an orchestration capability, both use graphical representation of their flows/runbooks, both have the notion of content packs, both provide a console to (at least in theory) allow non-IT users to initiate flows/runbooks and check their run status etc. One difference though is while Microsoft Orchestrator is designed primarily around IT automation for the Microsoft platform, HP has more of a focus on heterogeneous environments with HP OO being able to run on either Windows or Linux. 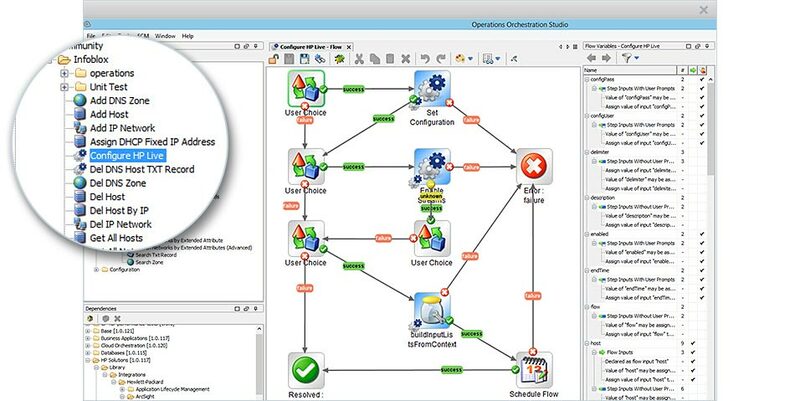 HP Offer a Community edition of their Open Orchestrator tool which is a free download and fully functional but you are restricted to running 500 flow invocations a month, if you need more you have to buy the commercial version of the tool. 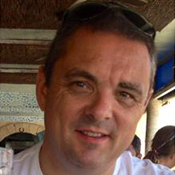 Just like Microsoft Orchestrator we found using HP OO a little clunky, we hired in a qualified consultant to help us get to grips with how to use it in order to develop our integrations. It is obviously a good tool, but it is not the most intuitive thing in the world to use, and actually in that regard the HP and Microsoft offerings are quite similar. Our integration effort was focused in two distinct areas, first of all we have created a content pack for HP OO that allows the automation of Hornbill for numerous Collaboration and Service Manager functions, this content pack is available to download free of charge from HP’s ITOM Marketplace so any customer that is using HP OO as an IT Automation Tool can now automate a number of actions in Hornbill for user account management, collaboration and service management. Secondly, we have created a seamless interface to be able to invoke Flows directly from our business process tool. After you have set up a connection to your HP OO instance, which by the way you can configure connections from Hornbill to any number of HP OO Instances, you can simply drag an integration node onto our BPM canvas, browse the HP OO content hierarchy select the flow you wish to invoke, there is absolutely no code to write and our BPM can even wait for the completed flow outcome before continuing so you can control business process flow based on the results of the orchestration outcome. 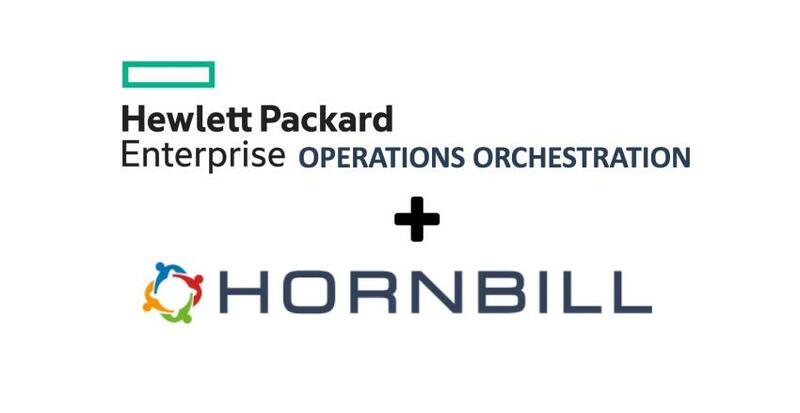 For customers who wish to use HP Operations Orchestration, we have made it very simple and accessible opening up a world of possibilities to automate IT work within the flow of your business processes in Hornbill.